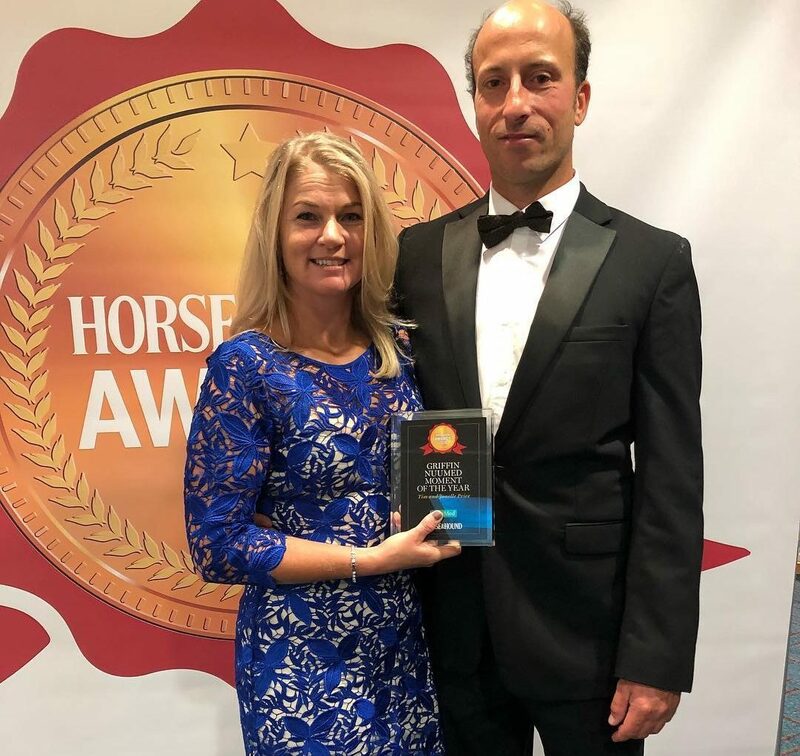 Tim and Jonelle have yet again displayed their popularity with the fans by winning the Horse and Hound ‘Moment of the Year” award which is voted for by the readers. Some 24,000 voted which is extraordinary considering the apathy that the British Eventing Board elections receive! The “moment” is for the double feat of winning Badminton and Burghley in the same year (which by any stretch of the imagination is quite a long moment when you consider one is in May and the other in September!) and is certainly a very special achievement. What is very notable is that Horse and Hound, whilst being read internationally, has a very broad British fanbase and they tend to vote for the Brits wherever possible. You can win Luhmuhlen 4 star and not make the cover of Horse and Hound…of all the other winners in various categories only Irish eventer Jonty Evans flew the flag for another nation with the nomination of his groom, Jane Felton, as groom of the year. Looks like the Kiwis are taking over the winners and chicken dinners race with the public!